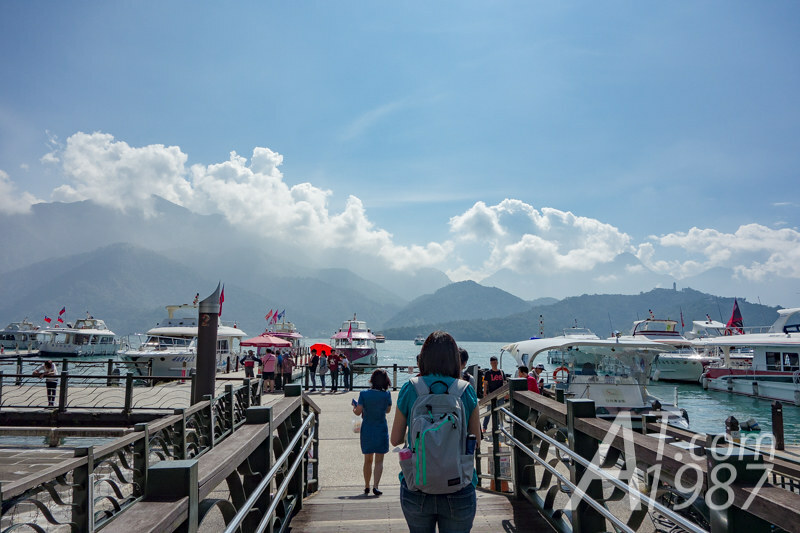 To travel from Taichung Station to Sun Moon Lake. 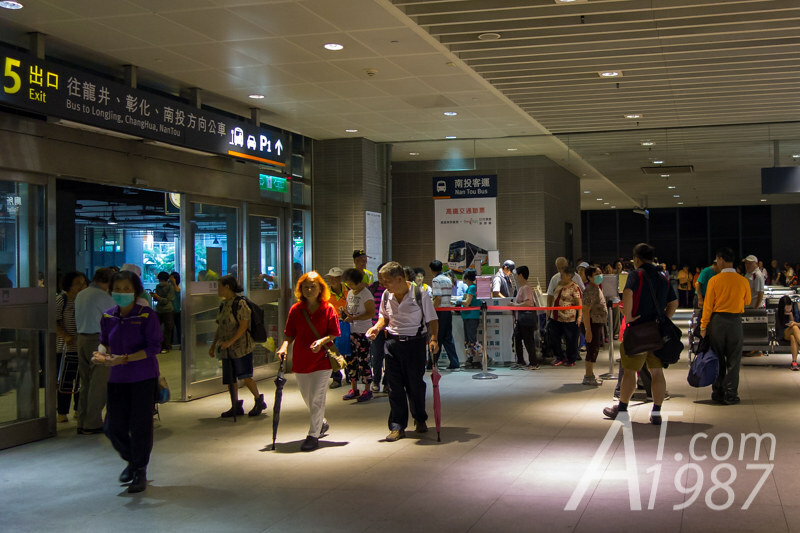 We used Nan Tou Bus service at exit 5 on the station ground floor. 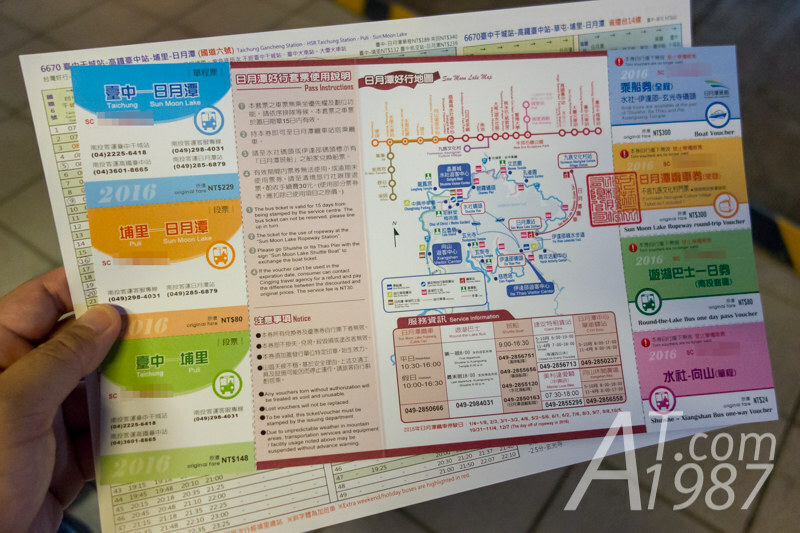 There were the pass which included Formosan Aboriginal Culture Village voucher and bike rental voucher too. 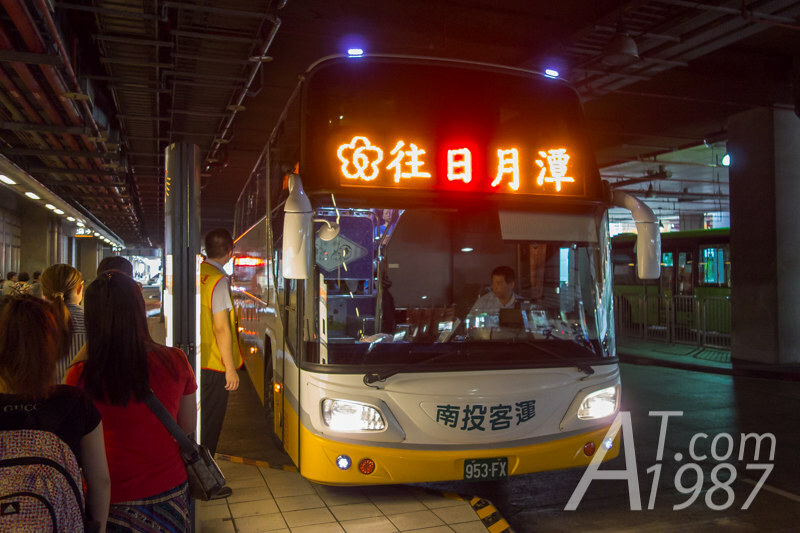 You can check more detail in Nan Tou Bus’s website. We went outside to wait for the bus at the bus stop. 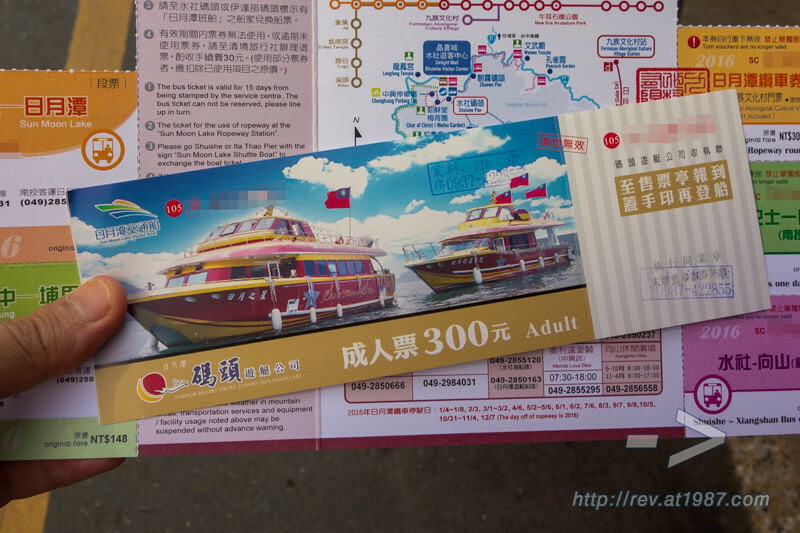 A staff will take Taichung – Sun Moon Lake ticket if you tell him you are going to Sun Moon Lake. The bus is air conditioned. 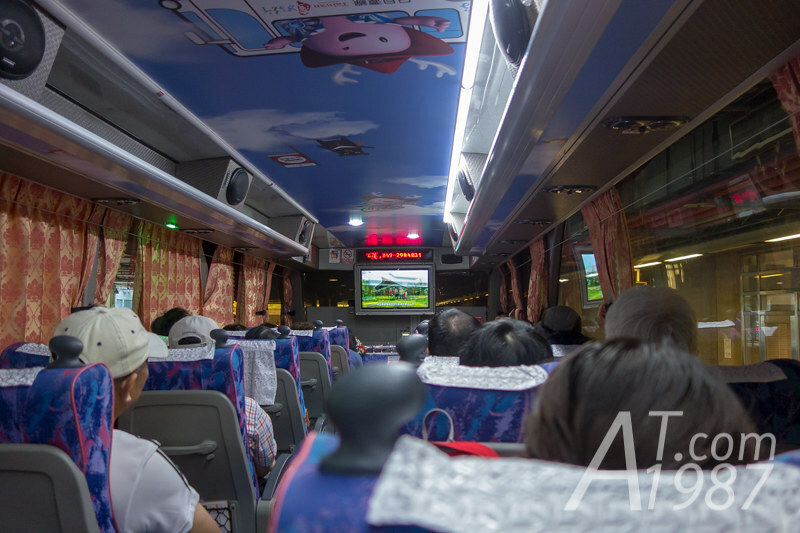 Its seats is quite comfortable and has the center TV showing Sun Moon Lake videos. The bus arrived at Puli bus stop an hour later. Don’t get off at this bus stop if you are going to the lake. Just another an hour from Puli. 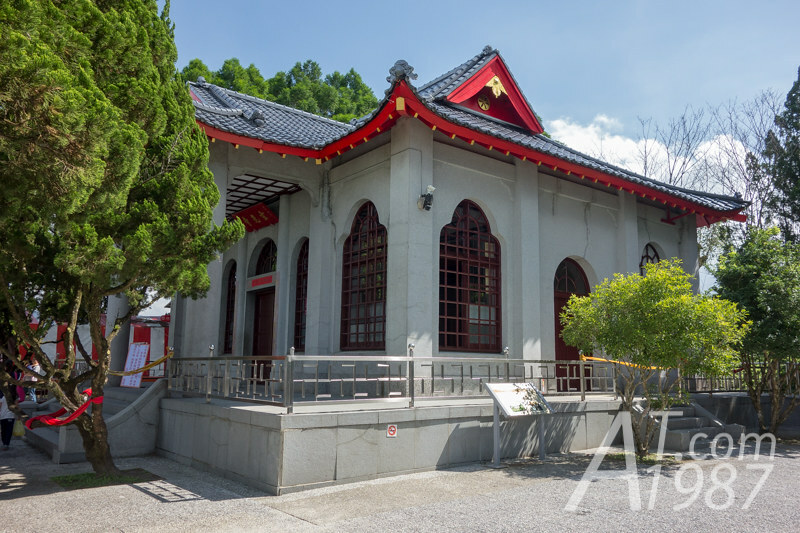 The bus arrived to Sun Moon Lake area and stopped at Shueishe Visitor Center. 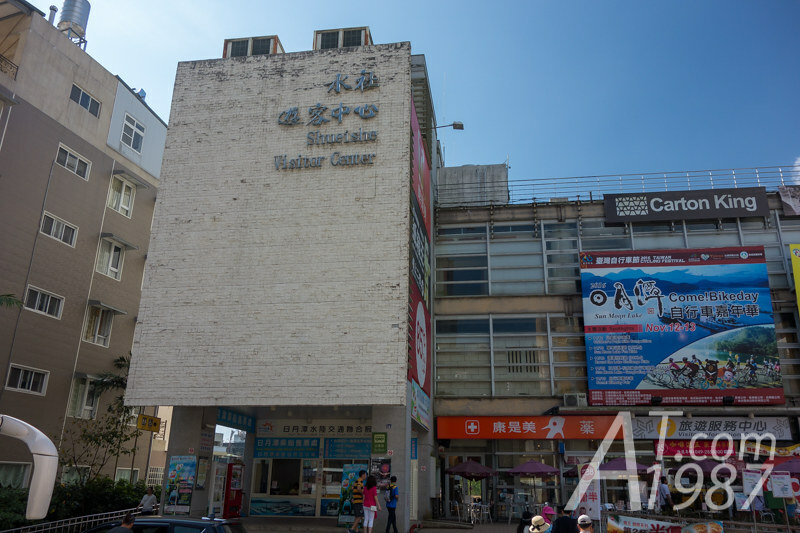 This is where the service and stores like information center, drug store, fast food restaurants, coin lockers, etc. are there. While we’re finding where the pier is. 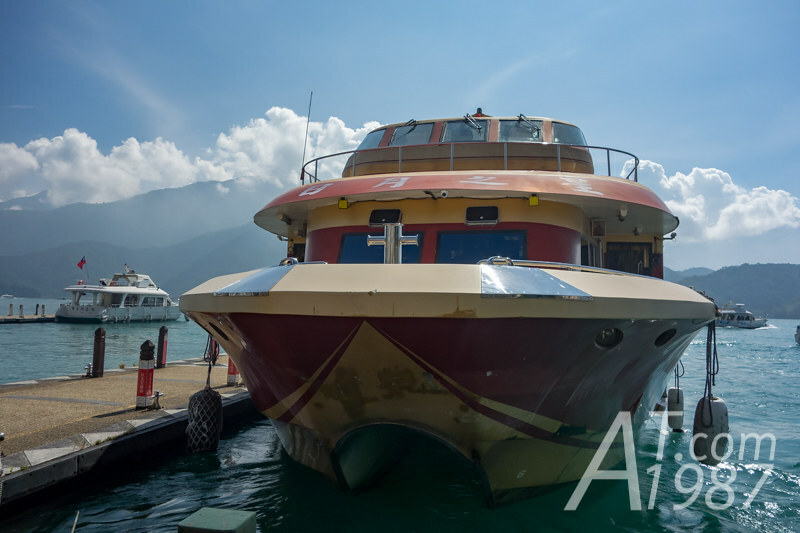 We met the staff who exchanged the voucher in the pass with the boat ticket. He also told us the way to the pier. 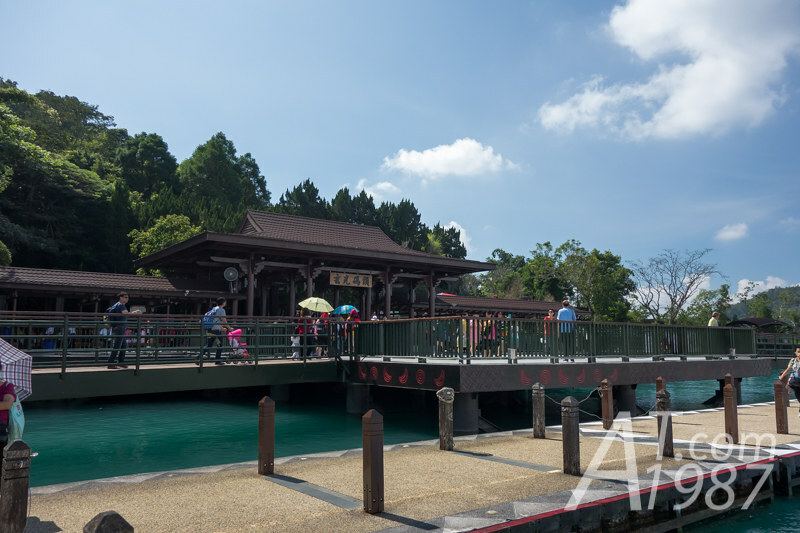 I hadn’t seen any lakes other than the word “Sun Moon Lake” until a moment I waked to Shueishe Pier. I could finally see the wide lake in front of me. There were many yachts at the pier. However a shutter boat we used is the one in an above photo. 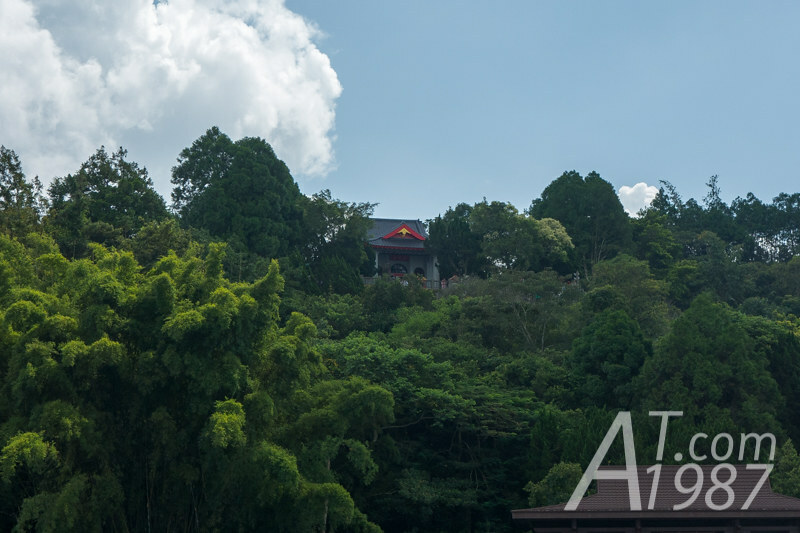 The boat brought us to the first destination Xuanguang Temple that is on the mountain. You can clearly see it from the boat. When the boat stopped at the temple pier. Boat staff will give a stamp on your wrist and tell us to meet at the same pier to go to a next destination. 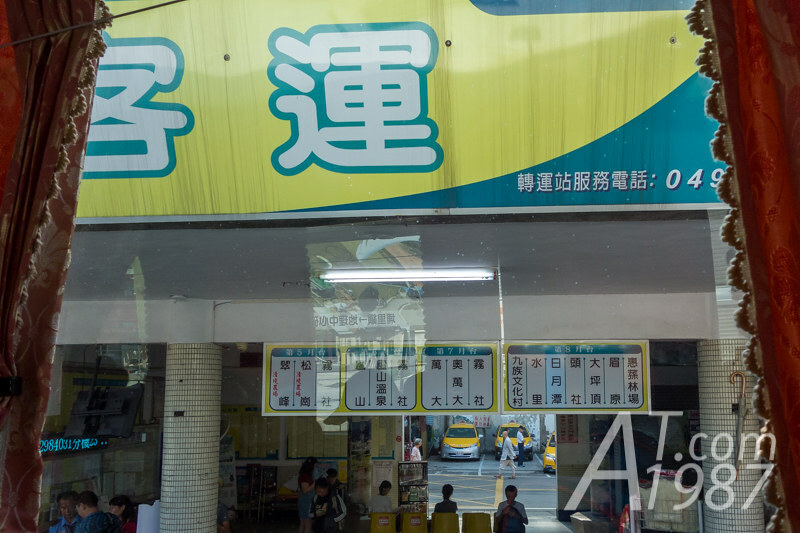 Don’t forget to try out a famous herb boiled egg at the entry of the temple. It wasn’t hard to go to the temple above. It took only a little time. A temple building was closed at that time. They prepared the tent for those who want to pay a respect. 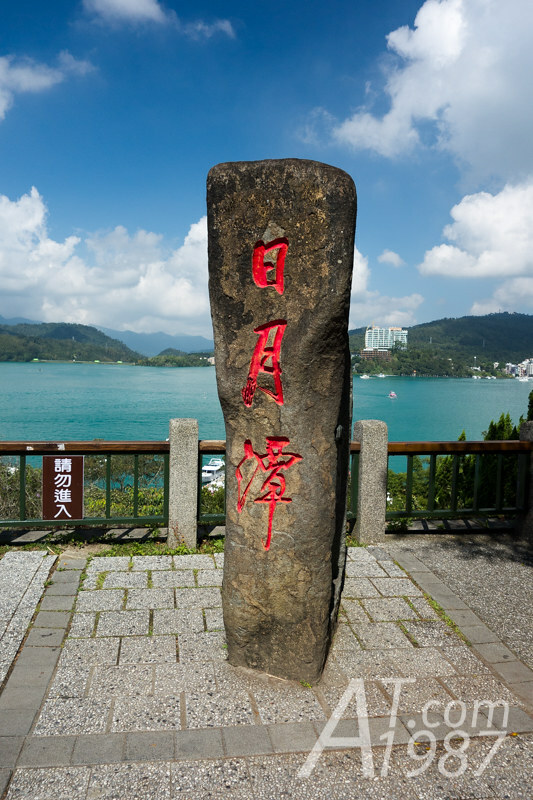 One thing you shouldn’t miss is taking photos with a stone sign of Sun Moon Lake in Chinese. The other side of stone is craved to picture of monk. 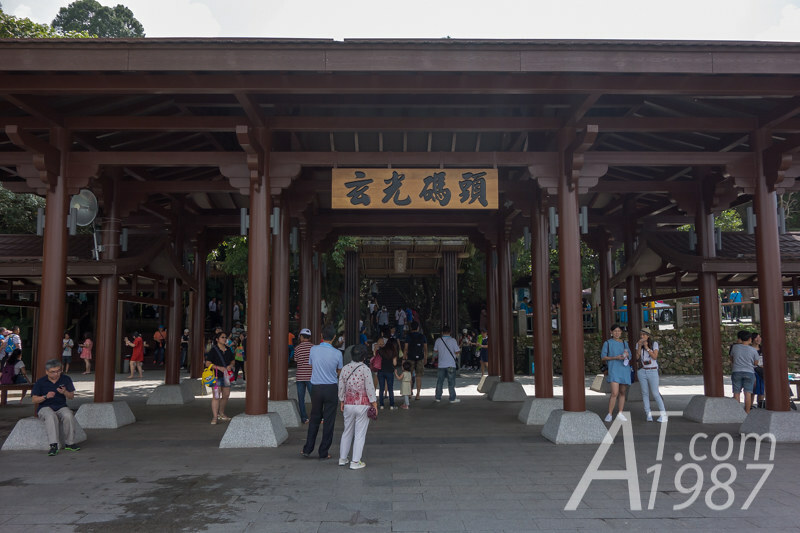 I think he is Xuanzang who this temple devoted to. You may not see people in above photo. 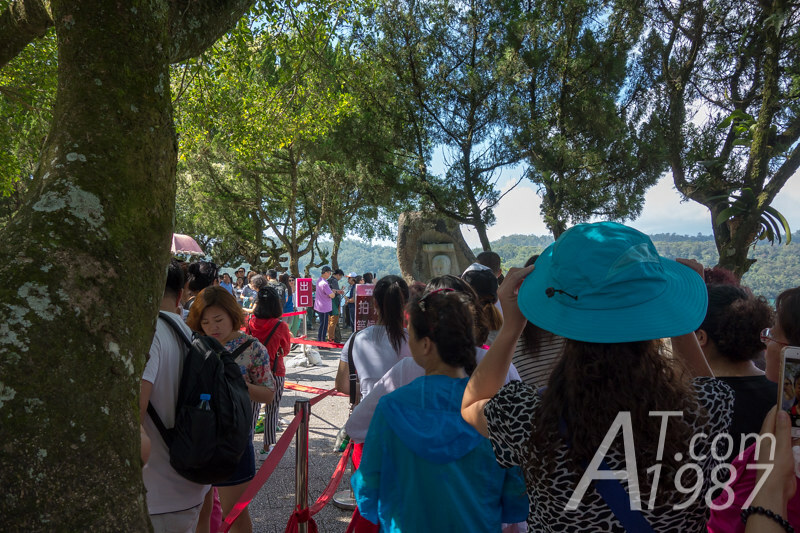 But a lot of people were waiting for take photos with the stone sign. So the temple had to put queue barriers for it. 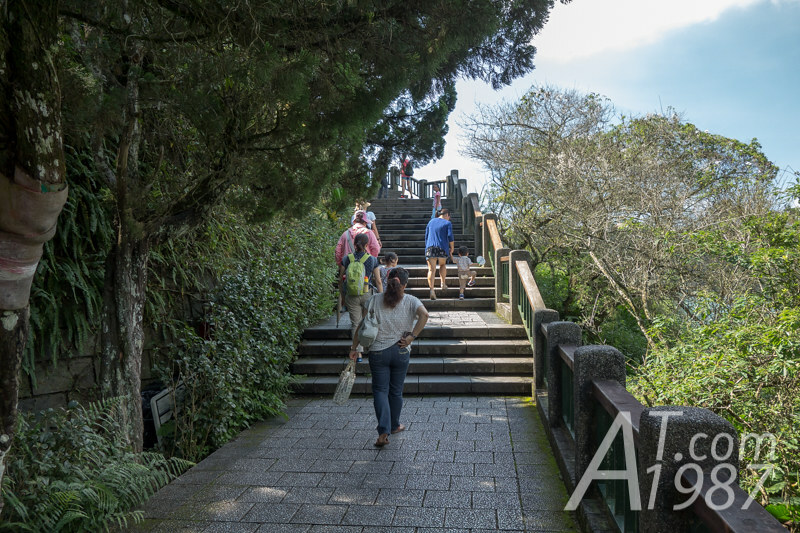 We walked past Xuanguang Temple and found the start point of Qinglong Mountain Trail which leads to Xuanzang Temple above. We didn’t go there since it will take a long time to finish the trail. 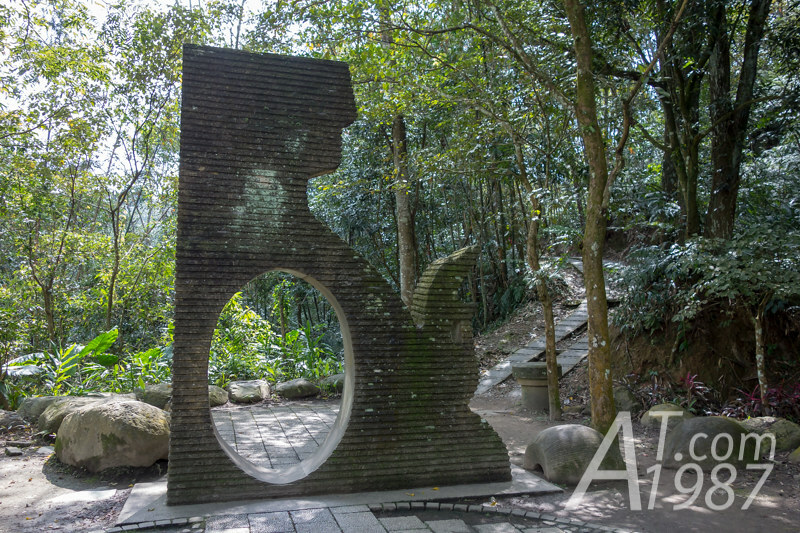 My Sun Moon Lake post haven’t over yet. Please look forward to the next post.